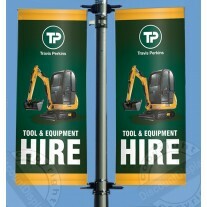 Custom indoor trade show PVC banners. 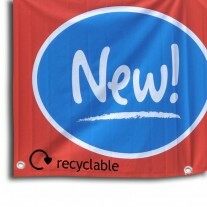 As large format digital printing specialists, we can supply the best in custom indoor banners for use in trade shows retail, POS and at exhibitions. Showcasing vivid indoor banners at large shows is important in marketing your brand; we can help you do just that using specialist large format digital printing. 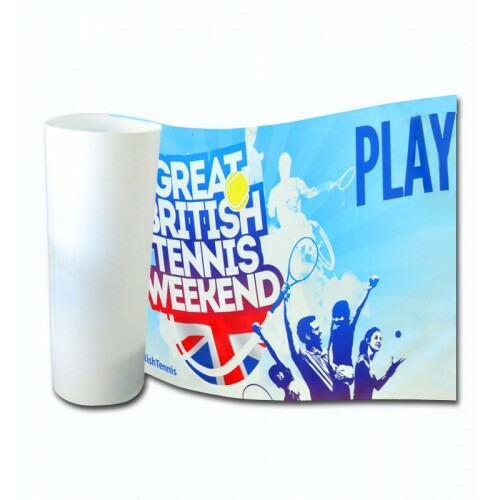 The majority of our custom indoor banners are printed on indoor PVC, but we have other materials available such as custom canvas banners giving you affordable high impact marketing. 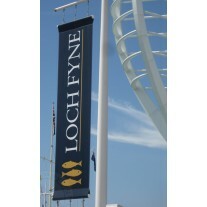 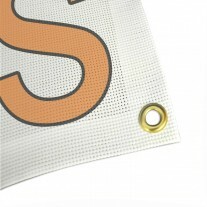 For outdoor we have a full range of portable and permanent banner frames.